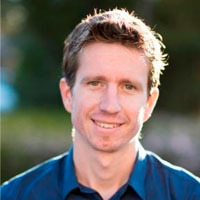 Associate Professor and Head of ANU Indonesia Project, Arndt-Corden Department of Economics, Coordinating Editor of BIES. 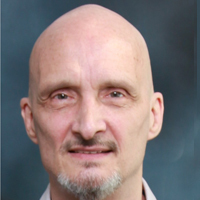 Research interests: decentralisation, federalism and regional autonomy in Asia, particularly Indonesia. 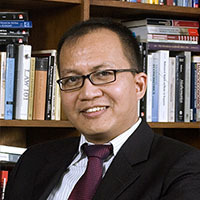 Thee Kian Wie Visiting Professor, ANU Indonesia Project, Arndt-Corden Department of Economics. Research interests: macroeconomics, international trade and finance. 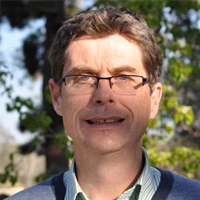 Research interests: resource & environmental economics, development economics, public policy, resource & environmental modelling, inter-regional modelling. 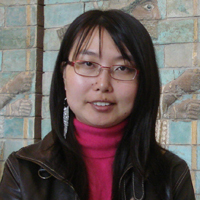 Research interests: international economics, industrial organisation, environment and natural resources economics. Research interests: development economics, labor economics, informal sector in developing countries, gender issues in developing countries. 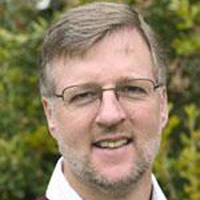 Research interests: labour economics, health economics, demography. 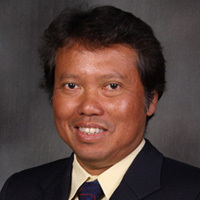 Research interests: strategies of Japanese firms in Southeast Asia; agricultural development, economic growth and productivity change in Indonesia. Research interests: agricultural policy, agrarian change & land tenure; social capital, participation & environmental management; forest management, biodiversity conservation & climate change; politics, policy & natural resources governance in a developing context. Research interests: Indonesian politics, Aceh, democratisation, social movements, civil society, nationalism, peace processes & peacebuilding, ethnic conflict. 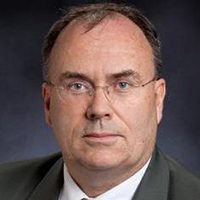 Research interests: The political role of the military in Indonesia; Indonesian political parties, particularly campaign financing issues; elections in Indonesia; comparative electoral politics in Southeast Asia. 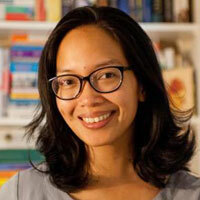 Associate Professor, Department of Political & Social Change, Coral Bell School of Asia Pacific Affairs. Research interests: Indonesian politics, modern Islamic political history; democratisation & Islamism, jihadist ideology & strategy. Lecturer, Asian Studies, School of Culture, History & Language. 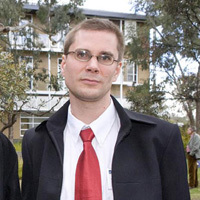 Research interests: Indonesia; Malaysia; media; journalism; history; Australia-Indonesia relations. Honorary Lecturer, Crawford School of Public Policy. 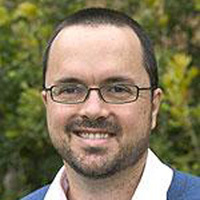 Research interests: changing marriage patterns in Indonesia, gender, education and the labour market, transition to adulthood in Southeast Asia, family demography. Former Finance Minister, Republic of Indonesia.